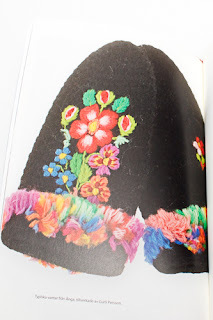 My daughter was gaga over these lovely mitts with the rainbow fringe. I guess little girls will always be attracted to rainbows. So, I think this may very well be the key to being able to share crafts like nalbinding with her. My hubby thinks I need a fulling/waulking board like this one. He already helps me make nalbinding needles. To see him excited about another part of this craft, well, it just makes my day. You can probably tell by the dates of my posts, that it’s a First Lego League season at my house. It’s a blast, even though it tends to be quite consuming for me as coach. 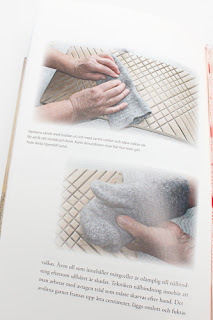 So I’ll play a little catch up on crafts in this post too. Maria Lind Heel has this really spiffy set of nalbinding project booklets in Danish. (Though she’ll likely be translating them to English at some point. I’ll let post when I hear more details.) My favorite of course is the Christmas booklet. It has darling ornaments! Her booklets can be found through her blog. With all the nalbinding I’ve been doing, I’m finding I MUST make my stitches loose, or it stresses my hands. I’ve made a ton of the little nalbound mitten ornaments. So I’ll be sharing the pattern later today. They’re such a quick project! 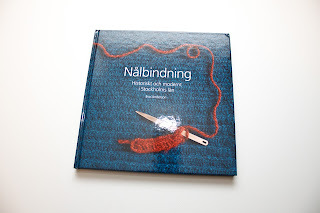 Slowly, I’m working on translating the Nalbinding book from the Nordiska museet. The wealth of help out there is amazing! There are really cool online tools and wonderful, wonderful people that have volunteered to help. Here are the steps I’ve been using to do the translation work. Take a photo or scan of the text. 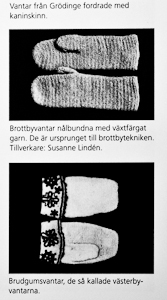 If you’re using a camera – get directly over head of the book and make sure you have plenty of light. Make sure your book is flat. I hold up the side of the book that I’m not photographing. This allows the page I’m photographing to be flat. Edit your photos so only the text is showing. Get rid of distortions from the camera lens if you can. Maximize the contrast on the page. The text should stand out and be black like it is in the book. I use Lightroom for this – because I already have it and I can edit quickly. But you could use other editing programs, even a free online one like PicMonkey. I usually make my photos black and white too – to help with the contrast. Then I resize my image to meet the requirements for Free OCR online, and put the image into there. When I get the text output, I check for errors and copy it. Next I paste the text into Google Translate and get a translation. This will likely not be a perfect translation. Try breaking up long words that may be compound words into separate words. For example “Ridjackans” can be split like this “Rid jackans” and it will then translate to “riding jacket”. (I keep two Google translate windows open – one for the main text and one to try splitting compound words.) Sometimes words that don’t translate well can be guessed – i.e. technical should be technique. When I hit words that Google just can’t handle, then I go to a regular dictionary. 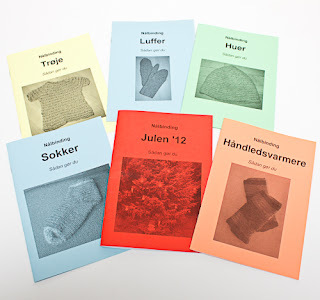 There are several for Swedish to English that can be accessed at LexiLogos. My favorite is Tyda. 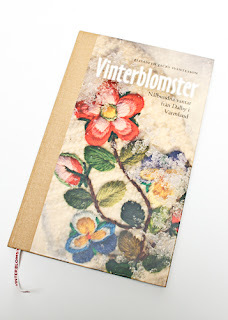 It’s a bit slow – but it’s helped the most with words like “hemslöjd” which is “handcraft”. I edit the Google translation and put in the word from the dictionary. Then I copy the translated text (even if it’s not complete yet). And paste it into Evernote. I have a note in Evernote for each page of translation with the original text and the translated text. This way I have a copy of all the work and can easily search the book later on. To those of you reading this post that are starting out on your own translation endeavors – I wish you the best of luck and cleverness in the moments when it’s trickiest! Look what arrived today! 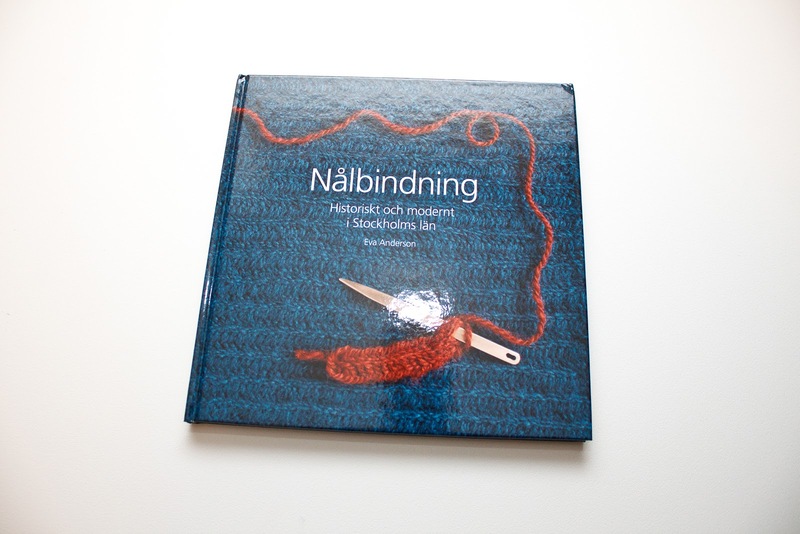 The Nalbinding book from the Nordiska museet in Stockholm, Sweden! Yipee!